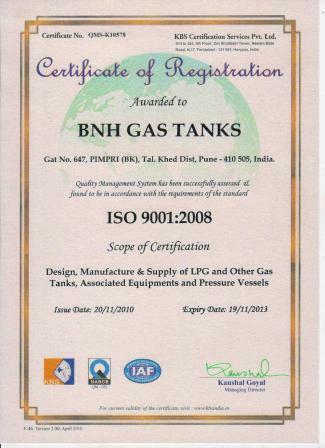 High quality is a production element which AUTO GAS STATION can't make concession. Total quality mentality is the primary concept in formation of production from the technology used to employee factor. 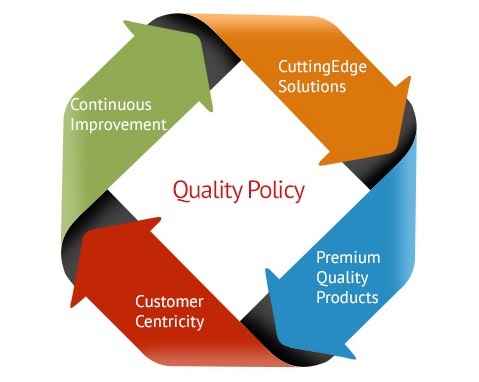 Therefore our company has established a unit called QUALITY MANAGEMENT. Making query and evaluation studies aimed our customers, which are the base value of quality mentality, to provide their satisfaction and to evaluate the carries are some of missions of this unit. Owing to our stringent quality control management program, we ensure the perfection of the products offered by us. Our quality controllers keep an eye on quality at each step of the production and at the time of serving the clients. The main goal of our company is to achieve total customer satisfaction, both in terms of the equipment and in terms of certifications. In fact, all the company's production phases, from the production process to the marketing process, are constantly monitored and organised in compliance with the international quality standards. All company products are made through a completely internal production process, where the traceability of materials is achieved step by step, guaranteeing that end customers acquire products originating from a set of innovative engineering skills and techniques that ensure high quality. High quality technology, process, or design.